the Pont du Gard Site. 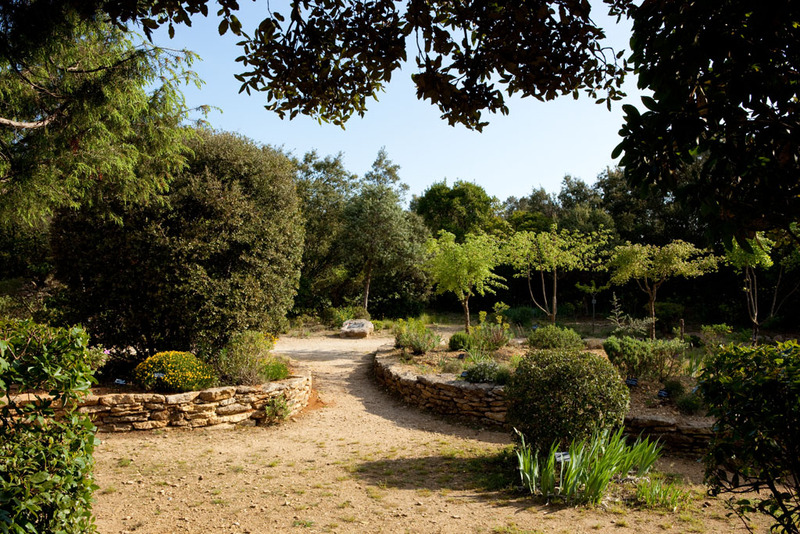 Discover all the activities offered on the Pont du Gard Site. 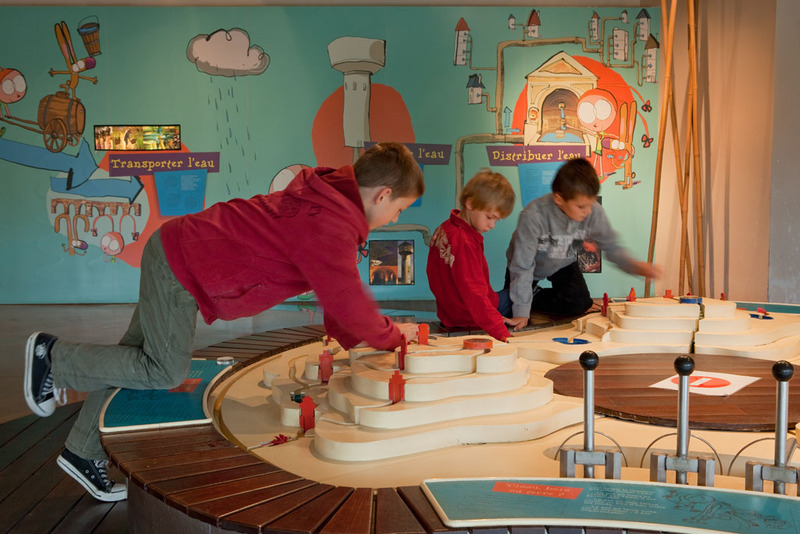 Save time and book passes and subscription offers through our online ticket shop! 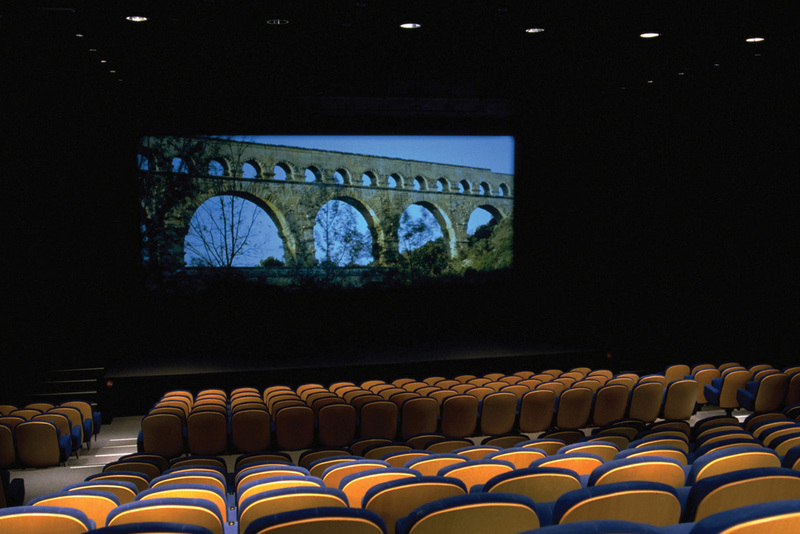 Enjoy for 12 months the Pont du Gard site in unlimited and discounted rates on shows and cultural events. Discover the calendar of the site. There is for everyone tastes. 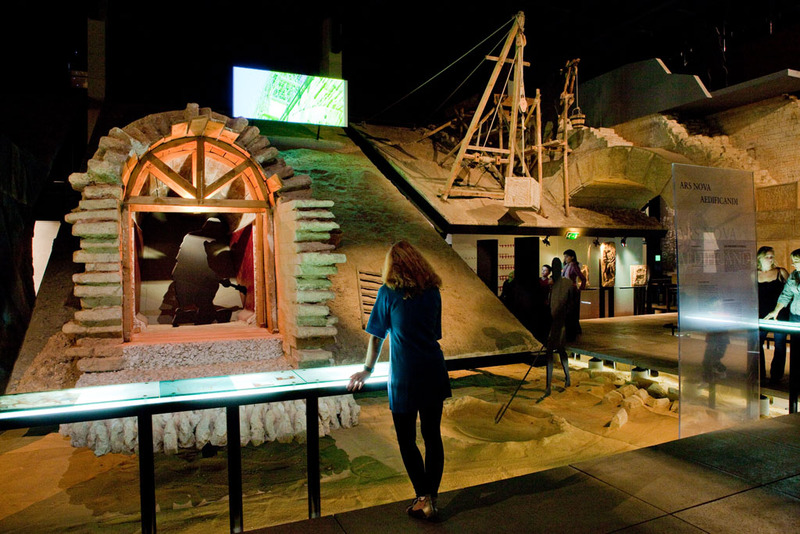 To defeat conventional wisdom and no longer say that the Middle Ages is a dark period, the Pont du Gard in partnership with the City of Science and Industry, presents the exhibition "What's new in the Middle Age. 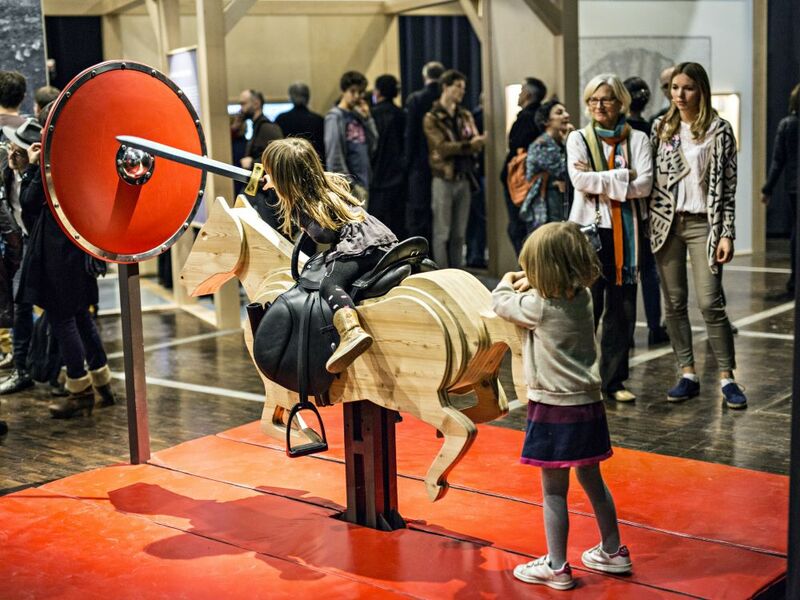 With elements of interpretation, manipulations, games and videos, this new and captivating exhibition tells the story of another Middle Ages. The Pont du Gard is proud to present in January the 25th and the 26th "The Magic Flute" by FOGS. This masterpiece by Wolfgang Amadeus Mozart, composed feverishly a few weeks before his death is as a lyrical testament and a real universal opera. While the Pont du Gard is the star of your visit, the site is full of unusual and unexpected spots that you will enjoy discovering. Remains of the aqueduct, tree-lined paths, spectacular views, Mediterranean flora and fauna... the site still has some secrets to share. Our favourites to discover without delay: the crossing of the canalization channel on the 3rd tier of the monument (48m) and relax facing the Pont du Gard in “Les Terrasses”, our Mediterranean restaurant. Have you ever visited the Pont du Gard’s ancient canalization channel? The real “icing on the cake” of your visit, it is 48 meters up that you will truly appreciate this breathtaking structure and understand the usefulness of the Nîmes Aqueduct. You can take the tour with the “Pass Aqueduc”. A unique point of view facing the Pont du Gard, a place to relax, delicious food inspired by Mediterranean trends... You are at the “Les Terrasses” restaurant. It is in the heart of this timeless atmosphere that our chef and his team invite you to savour simple, gourmet cuisine.